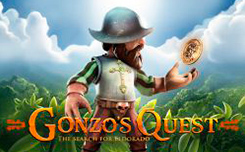 The Gonzo’s Quest slot machine, developed by NetEnt, has 5 reels and 20 paylines, the slot has excellent graphics and animation. The plot of the game is based on the conqueror Gonzalo Pizarro. In the slot Gonzo’s Quest there are no rotating drums, instead of them, you will see symbols falling from above. You will see thematic Maya symbols that explode and disappear when the winning line coincides. And in their place, new symbols are falling from above. Then the multiplier counter in the upper right corner of the screen will go up from 1x to 5x. 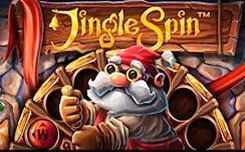 The main feature of Gonzo’s Quest is Bonus Free Falls – this function works if you have received 3 scatter symbols. 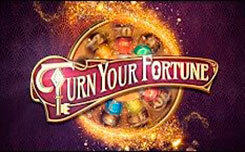 You will be credited with 10 free spins, and you will see that the multiplier counter has changed. 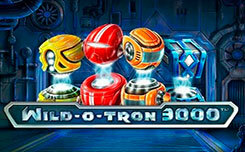 With each victory, the multiplier value will go from 3x to 15x. 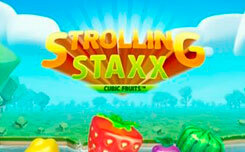 This means that you can get 10 free spins with a multiplier of up to 15x. 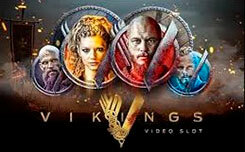 The slot turned out to be very interesting, high-quality graphics, a simple interface and, of course, the main character that will be with you throughout the game.